Tutima watches sneak peek. 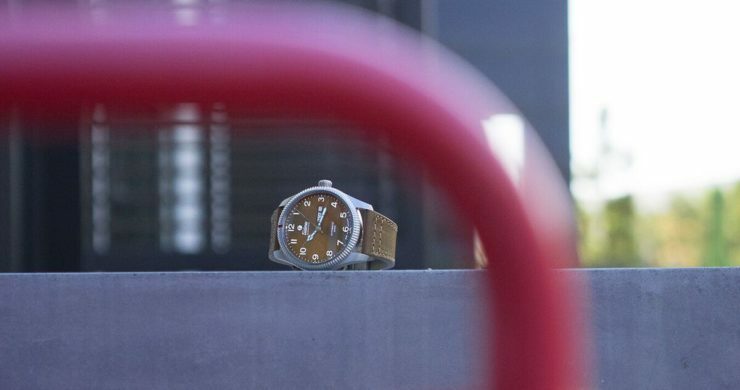 A new perspective featuring the Tutima grand flieger classic wrist watch with a new brown dial. Perfect fall wrist to add to your collection with this traditional yet modern twist timepiece.